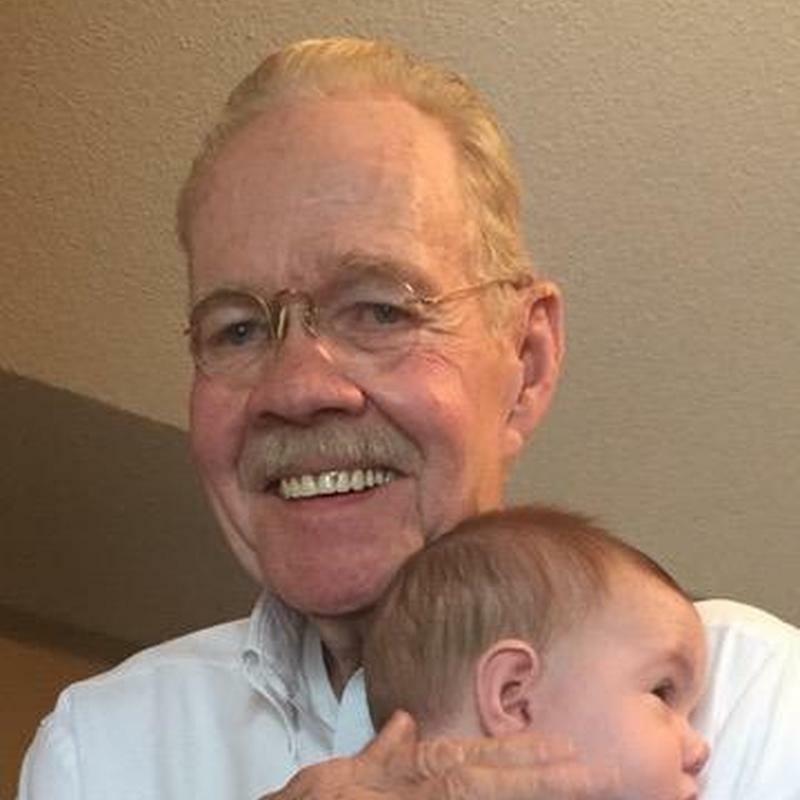 Claude Emmert Light, 76, of Paola, KS, passed away on November 15, 2016 at Villa St. Francis after a long struggle with Alzheimer’s. His favorite author, Elbert Hubbard, may have said it best. “Men are only as great as they are kind.” Dad...you are the greatest man we know. You will be missed. Visitation will be held on 11/19/16 at 3pm at Living Proof Church and a service at 4pm.